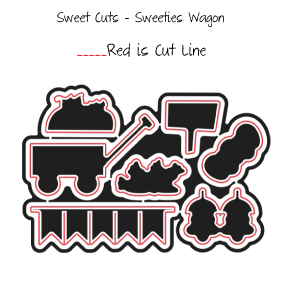 A set of seven dies to coordinate with images from the Sweeties Wagon and Wagon Add-on: bloom & grow stamp sets! 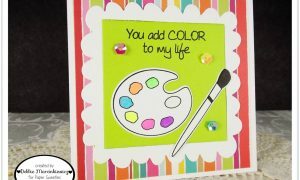 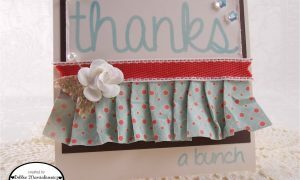 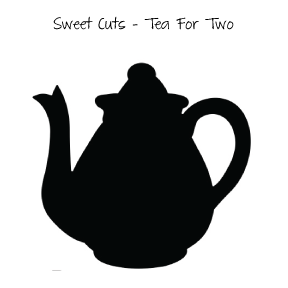 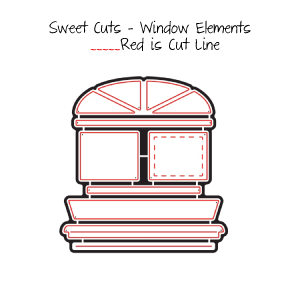 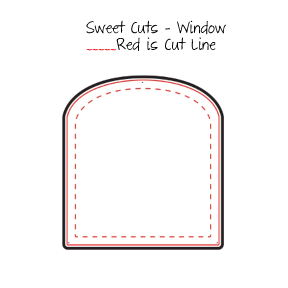 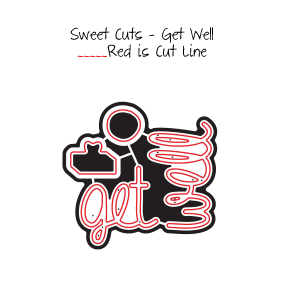 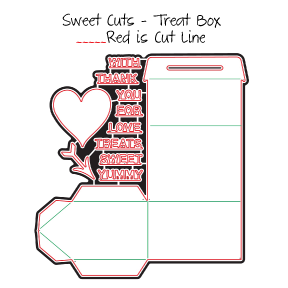 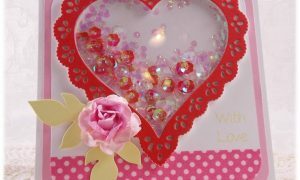 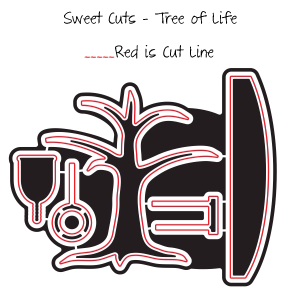 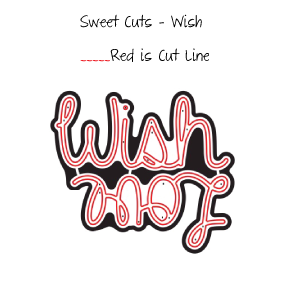 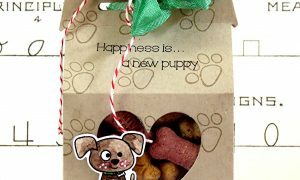 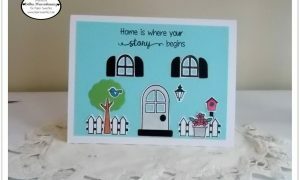 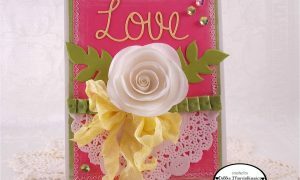 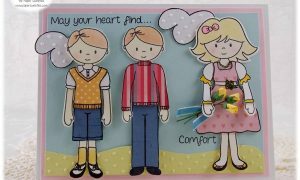 Sweet Cuts dies make your crafting as easy as 1-2-3 … stamp the Paper Sweeties image, cut using any die cutting machine and the Sweet Cuts metal die, decorate as desired! 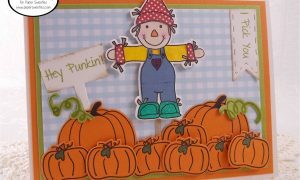 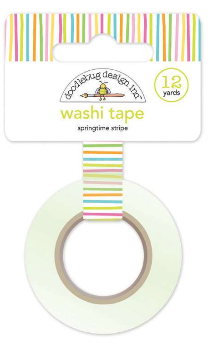 A set of seven dies to coordinate with images from the Thankful stamp set! 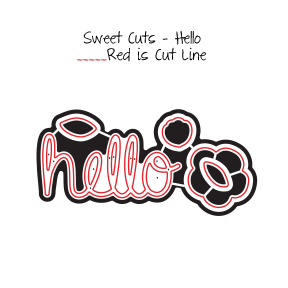 Sweet Cuts dies make your crafting as easy as 1-2-3 … stamp the Paper Sweeties image, cut using any die cutting machine and the Sweet Cuts metal die, decorate as desired! 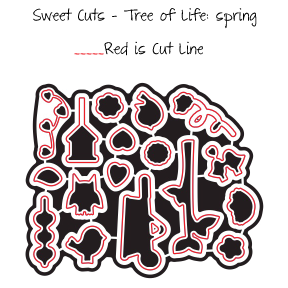 A set of two dies to coordinate with images from the Thanks stamp set! 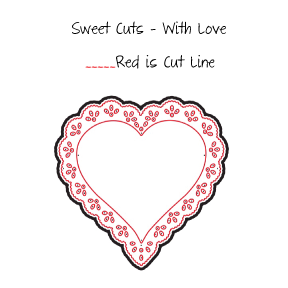 Sweet Cuts dies make your crafting as easy as 1-2-3 … stamp the Paper Sweeties image, cut using any die cutting machine and the Sweet Cuts metal die, decorate as desired! 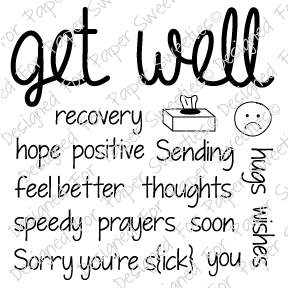 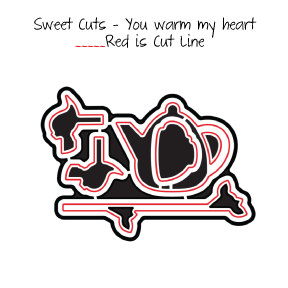 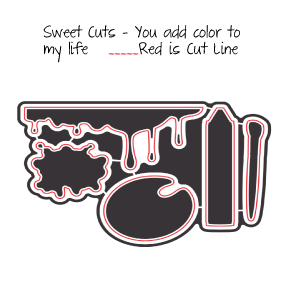 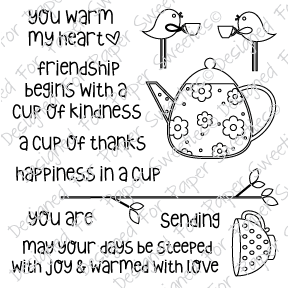 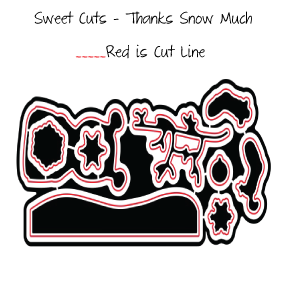 A steel die to coordinate with the Thinking of You acrylic stamp! 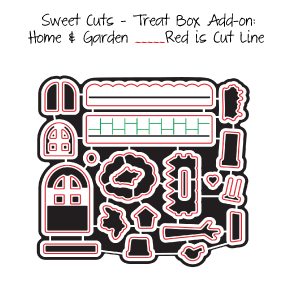 Sweet Cuts dies make your crafting as easy as 1-2-3 … stamp the Paper Sweeties image, cut using any die cutting machine and the Sweet Cuts metal die, decorate as desired!